Like eating at a Five Star restaurant. 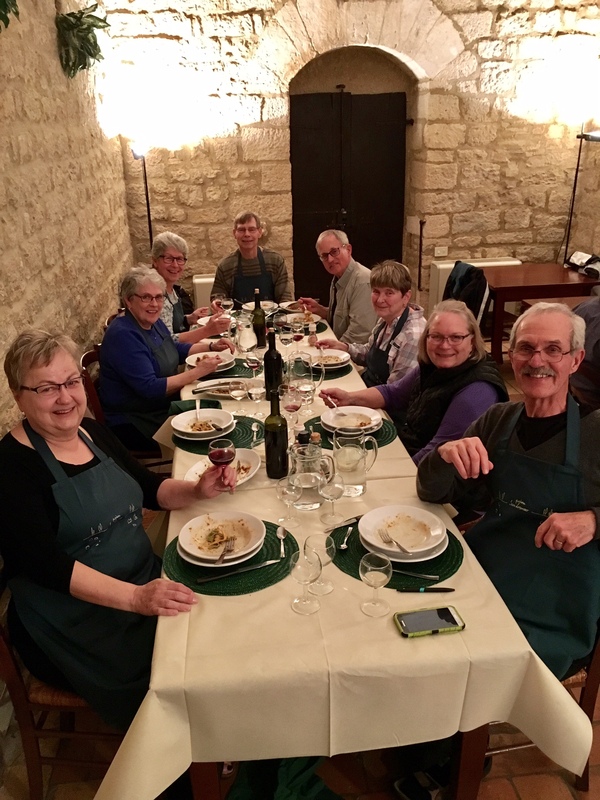 The cooking class at Podere San Lorenzo. Volterra Italy. On the Tuscany tour.